Laughter Is Sometimes The Best Medicine! Share a little laugh with others today! 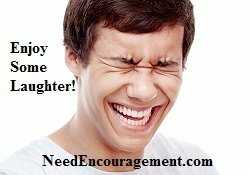 Here are some encouraging scriptures about laughter. Slam Dunk Some Fun From The NBA! Is Laughter One Of The Best Medicines You Know? Laughter is one of my favorite things in my life! 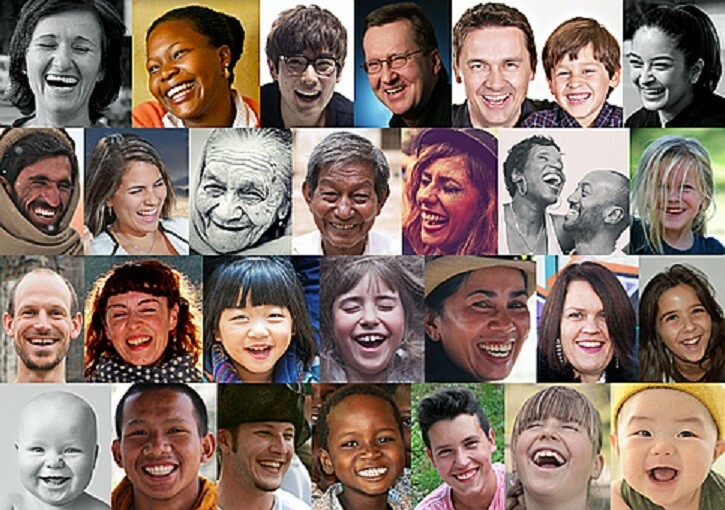 It is incredible that laughter helps reduce stress and is healthy for your body, mind, and soul, and it is something that almost everyone would admit they enjoy it, and it is good for you for many reasons, as you will learn on this page. 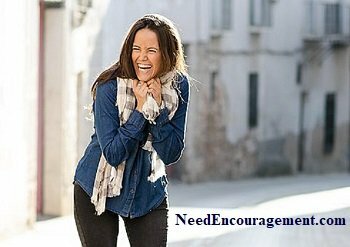 It is so good to enjoy laughter not to mention that laughter is good for you, but may ask yourself, why do we say that? Scientist says that laughter produces chemicals in our brains called endorphins that help make us heal and feel better. Laughter From Comedian Tim Hawkins! Go ahead and laugh, it is good for you! Probalby Because It Just Simply Feels So Good! I love to laugh, and I also really like to make other people laugh. Just a simple smile or a laugh can change the entire direction of a single day that is a gift that each of us has the potential of tapping into in our lives. Our society spends millions of dollars on medication each year, but sometimes what they need is just some good old enjoyment with a friend or acquaintance! Enjoy More Humor With Comedian Tim Hawkins!